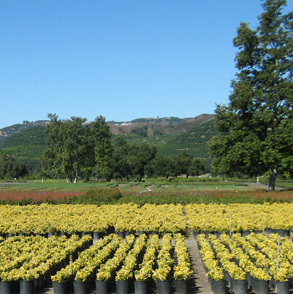 We’ve been growing our wholesale nursery business since 1966. For us, it’s personal. 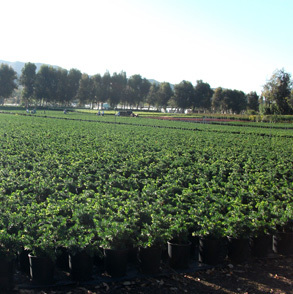 Our Pauma Valley location in California is 600 acres and is T-Y Nursery’s main yard. T-Y Nursery is a wholesale grower operating solely on a will-call basis. 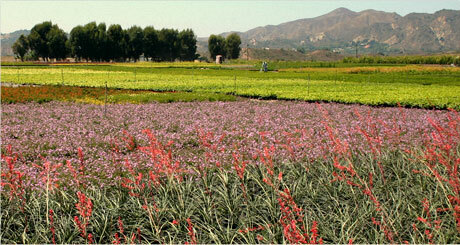 We are a family-owned and operated wholesale nursery managing over 800 acres in Southern California. 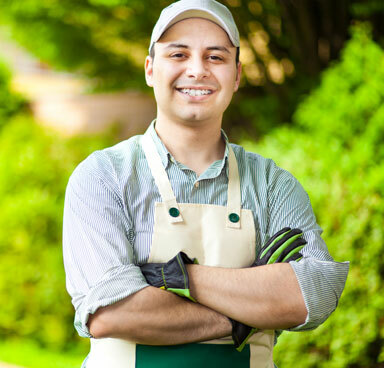 Specializing in woody ornamentals, shade trees & drought-tolerant plants. 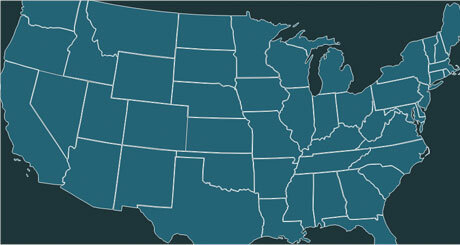 Download our latest plant availability list in our yards. Marketing tools to help you create your nursery’s ads and promotions. T-Y Nursery services all types of clients. How can we help you? 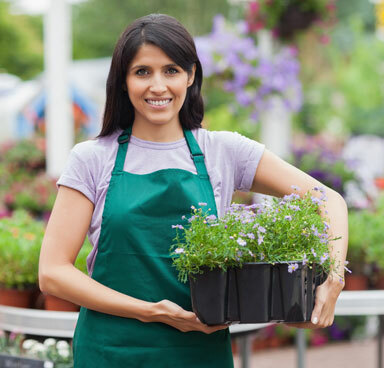 Independent Garden Centers have long been distinguishing themselves from the big box stores by focusing on customer service with experienced and knowledgeable staffs, and, of course, quality plant material. 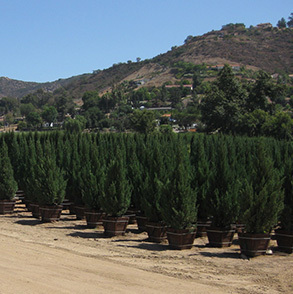 Many growers consider T-Y Nursery as the growers' grower — when growers need to fill a hole in production, we are at the top of the list to call. Quality plant material is one of the most important factors for Plant Brokers and Re-Wholesalers. Plant Brokers work on such a tight margin, they cannot afford to be issuing credits due to poor quality. 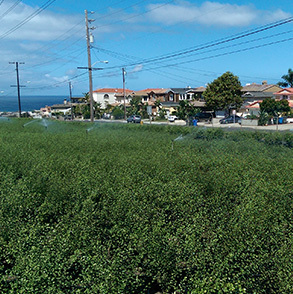 While T-Y Nursery deals strictly in volume and typically doesn't cater to small landscape jobs, every once in a while, T-Y Nursery has a crop of plant material that is on the verge of becoming overgrown and may not be suitable for a retail environment, but would work for a landscape job.